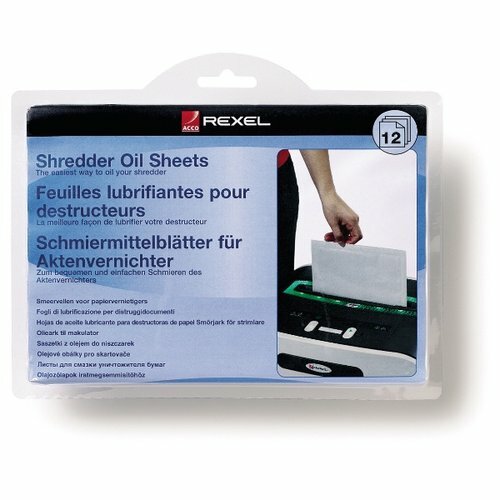 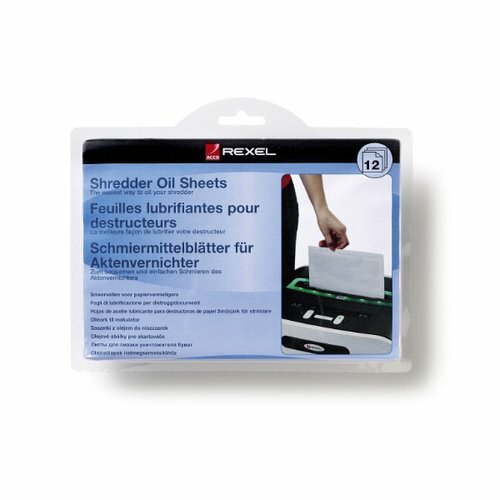 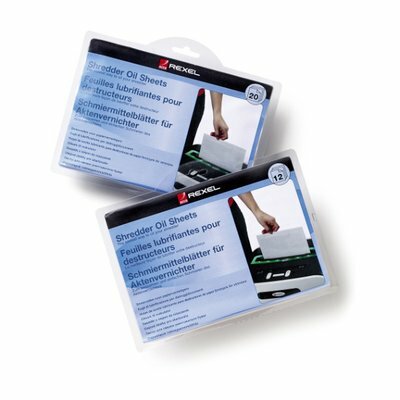 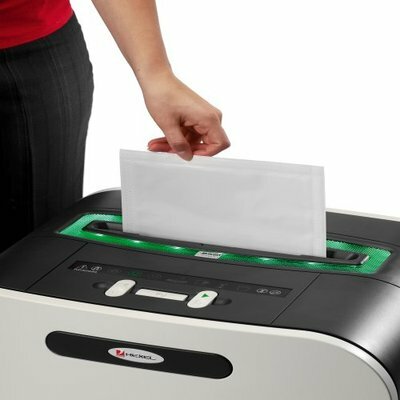 The easiest way to oil your shredder. 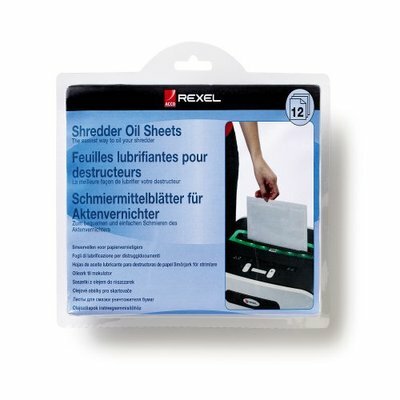 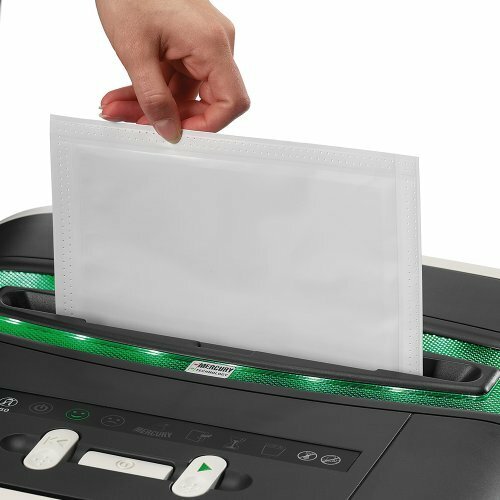 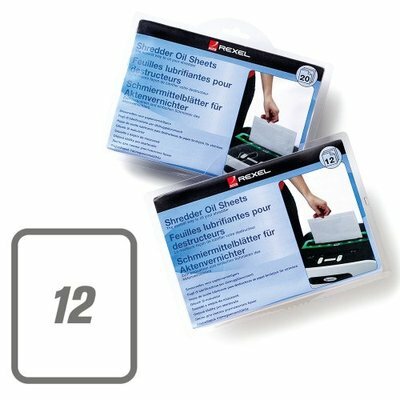 - Prolongs the life of your shredder. - Distributes the right amount of oil every time. 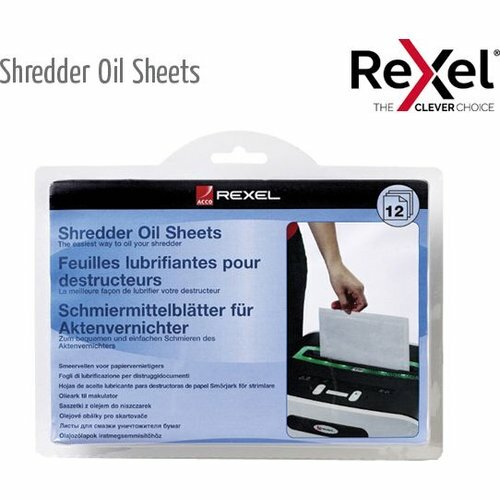 - Safe for use with all shredders. 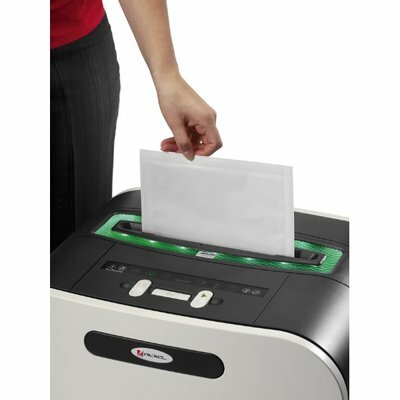 Easiest way to oil your shredder.